Astircare. 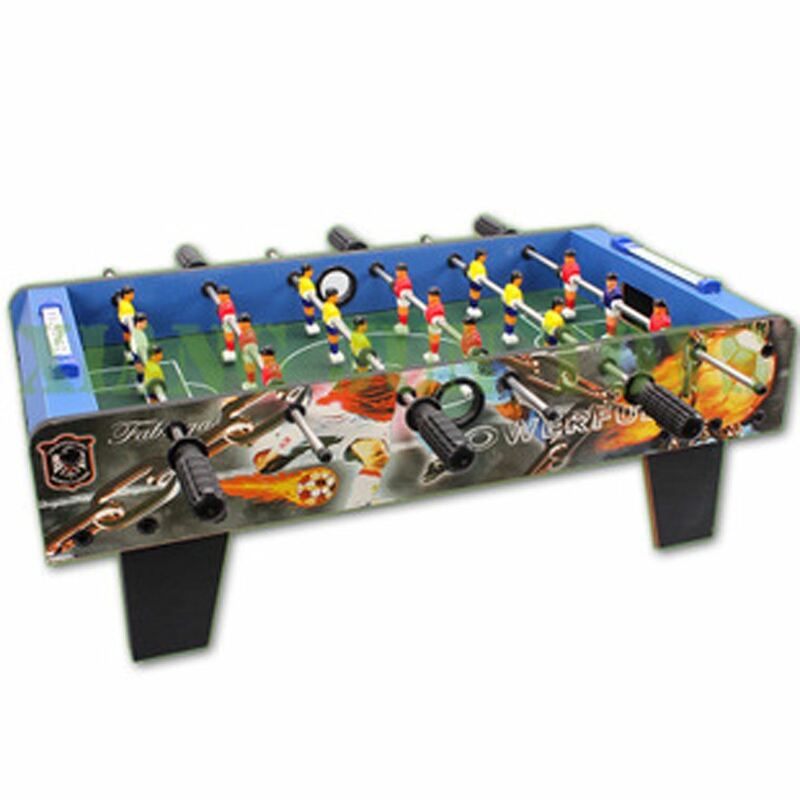 Football Table Top Game, 6 Rows Fun Table with Legs, Indoor & Outdoor Table Soccer Game Presents for for Kids Teens and Adults. 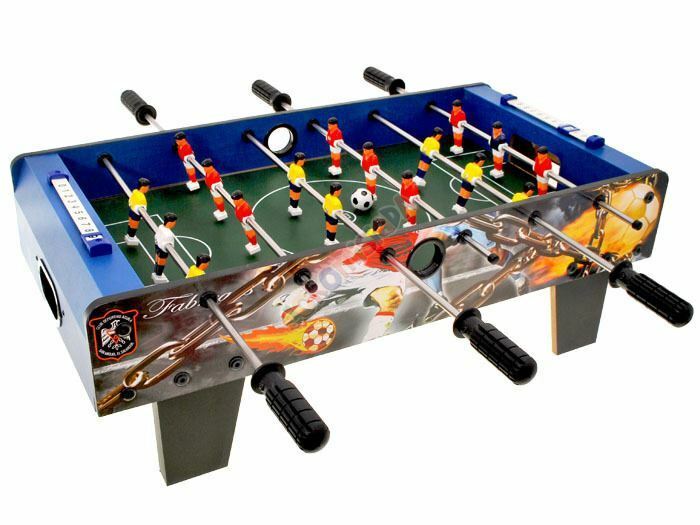 Football Table Top Game, 6 Rows Fun Table with Legs, Indoor & Outdoor Table Soccer Game Presents for for Kids Teens and Adults. The game is very popular and known to everyone. 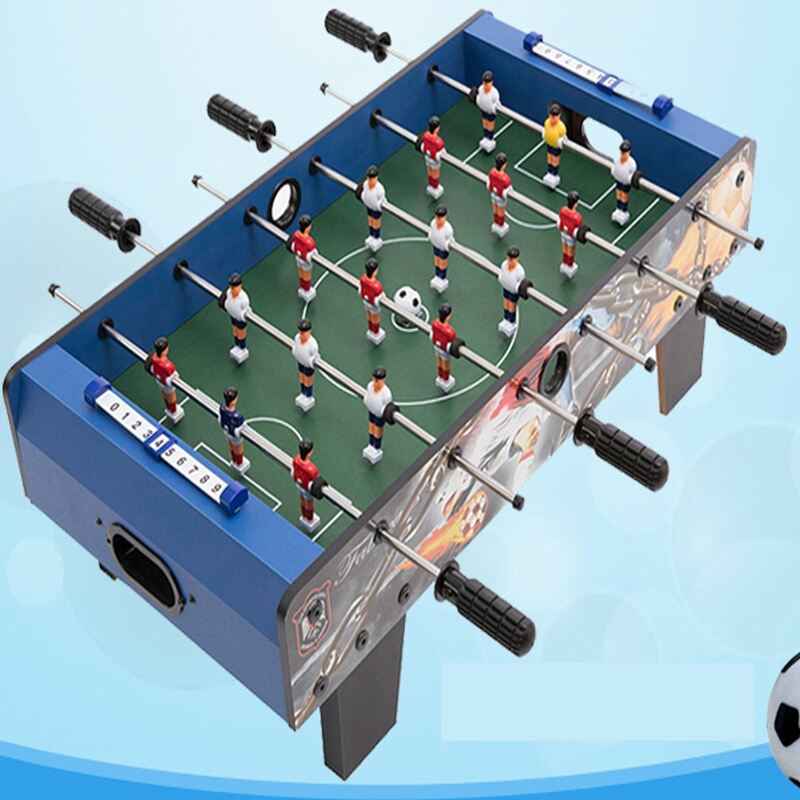 It arouses emotions, competitions, every real football fan must have it! It is a large set. Two teams of 6 players each. This set will provide fun for your child and probably dads too. At least 2 people can participate in the game. Inviting more people you can arrange a real football tournament, European Championship and even the World Championship. The set has: - 18 players - a field - 2 goals - 2 balls - a countdown strip. 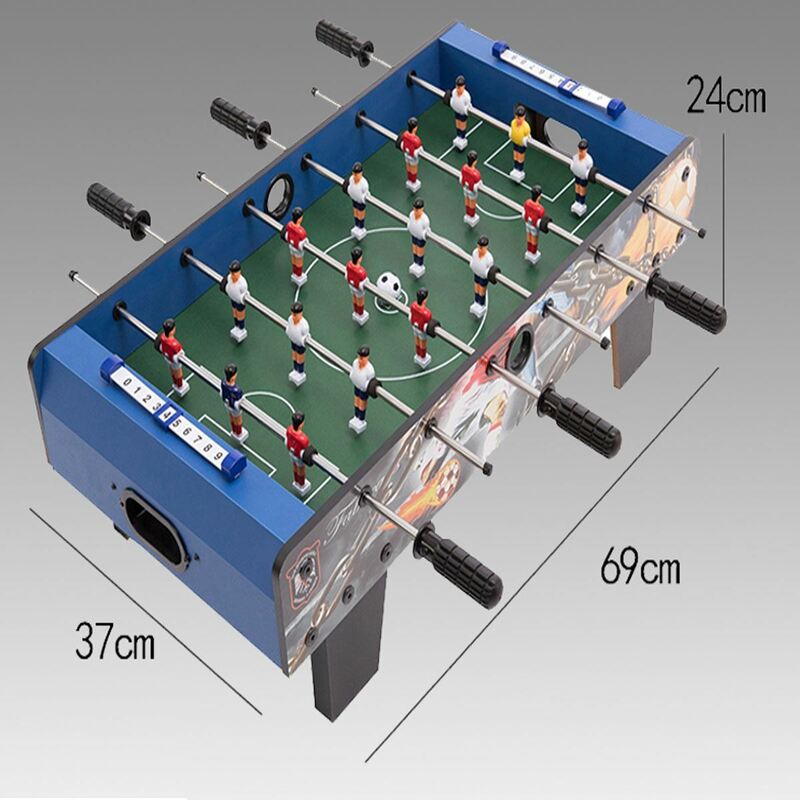 Dimension of the table 69 x 37 x 24 Set made very carefully and accurately from a wooden structure (MDF), preserving all kinds of football details. Place players on the pitch according to their own tactics, throw the ball and start. GREAT MATCH. LET WIN THE BEST! FOOTBALL - FOOTBALL. A game known and liked for centuries, but still arouses real emotions. 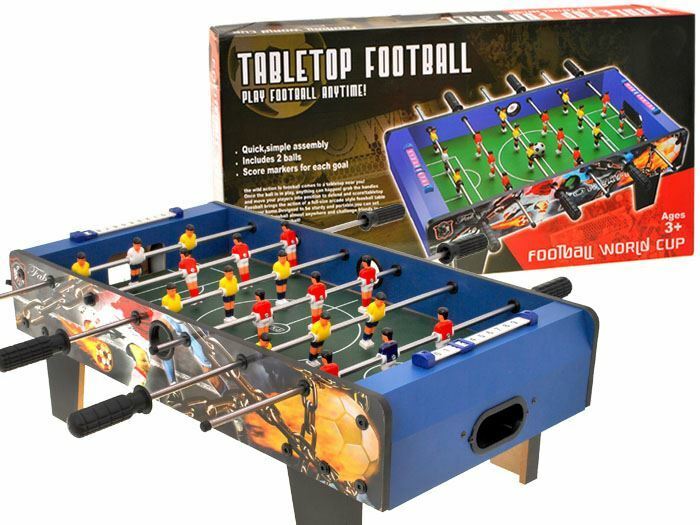 Set up this ideal tabletop foosball table for fun on the go! This compact and space saving construction is ideal for all spaces and stores easily. Low table height is designed for all ages, especially kids, to join in on all the fun! Score markers for each goal .